Great AC and heater, comfortable front seats. Good storage with the hatchback. 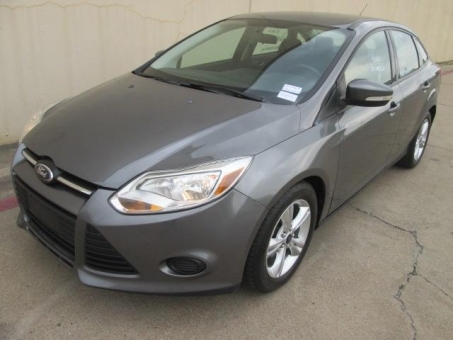 Handles great, good gas mileage, good price tag. For a 4 cylinder it's really fun to drive.